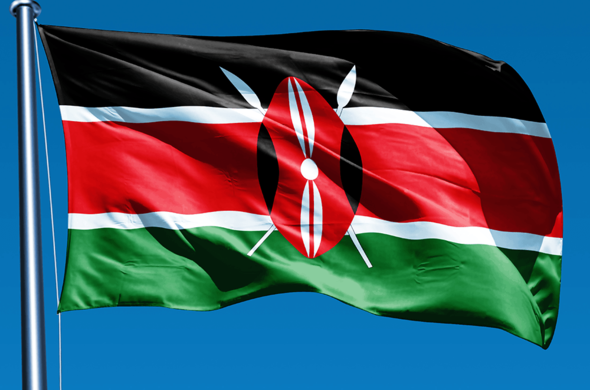 IMPORTANT INFORMATION FOR TRAVELLERS TO KENYA. Travellers entering Kenya need to be in possession of a valid passport and visa. Please note that temporary passports are not accepted. Passports should be valid for 6 months beyond the end of your visit to Kenya. When entering the country, ensure that you have sufficient blank visa pages for your entering and exiting visa stamps.All visas must be purchased online in advance of travel. Travellers will be asked to produce a printed copy of the E-Visa upon check-in. If you do not have the required visa, you will not be permitted to travel. E-Visas can be applied for via the Kenya Visa website. The system is mobile phone friendly and applicants need to upload a passport size photo and a passport copy for the online application. The E-Visas will be valid for 90 days from the date of approval and not from the date of arrival in Kenya. You should therefore ensure your visa will still be valid at the time of travel. Visas are the responsibility of the traveller. It is best to consult with the high commission of the country being travelled to in the country being travelled from as requirements vary and change constantly. Siyabona Africa will not be held responsible for any incomplete or incorrect information regarding the visa process gathered by the traveller.